WHITBOURNE SCHOOL PLAY - 1959: MORE Tea & Cake! 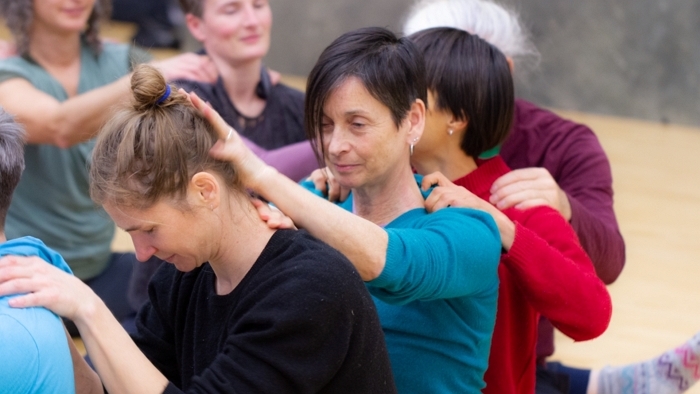 In January our lead artist Rachel was invited to share her inclusive experience at the 'Accessible Aerial’ symposium and 'Vertical Dance Forum Alternative Perspectives' week, where an international group of choreographers and dancers worked with disabled/deaf & disabled artists to investigate accessibility and innovation in aerial harness work. "I really appreciated Rachel’s personality and valuable experience. Her interventions were very gentle, and she was a unifier and focal point that helped keep the flow of the research on track and comprehensive and everyone feeling fulfilled." Working with students from QE High School to plan and lead this project. 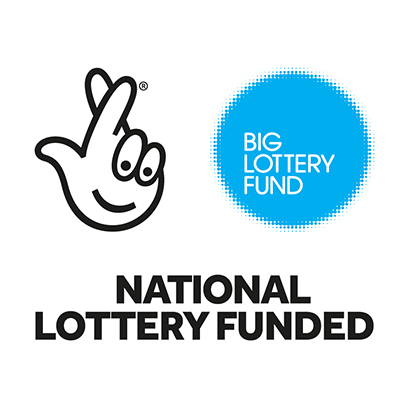 It's part of our 'Pleased to Meet You' project funded by Herefordshire Community Foundation. 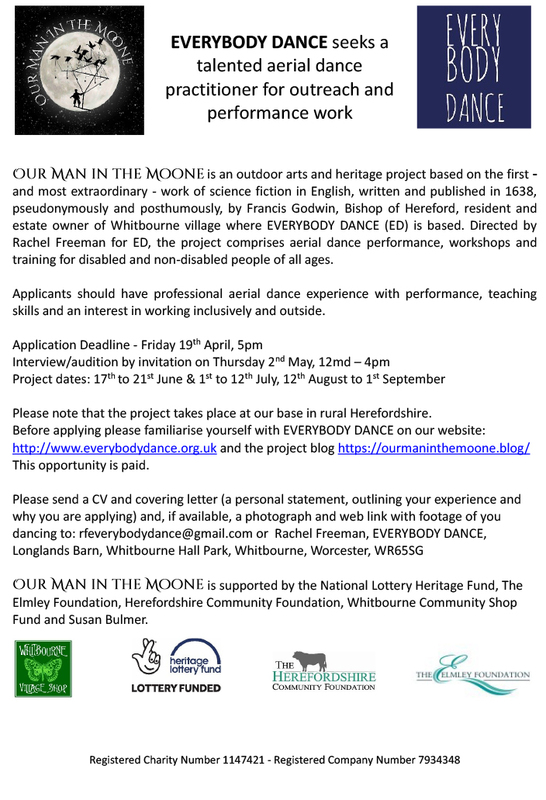 A year-long, arts, education and community project for people living in North Herefordshire, starting in September 2018. 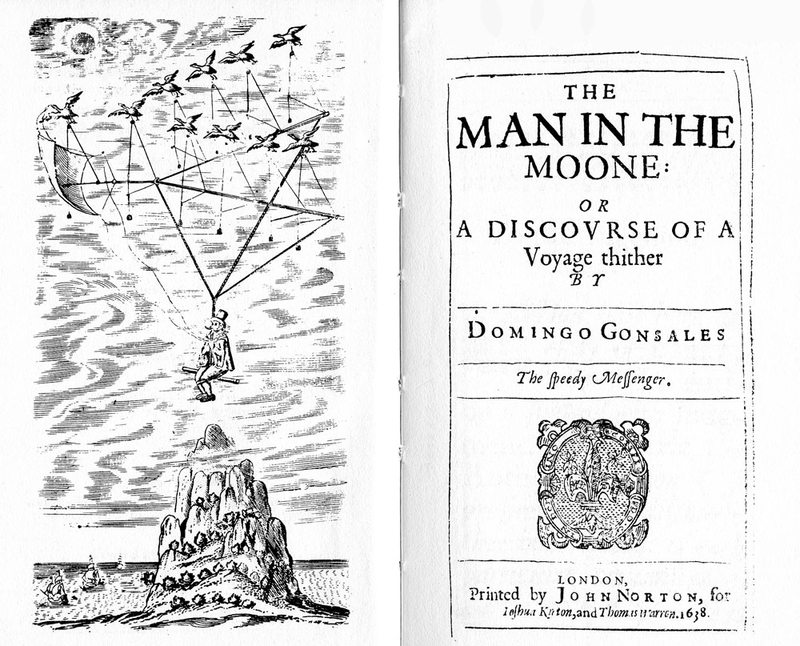 The writer of the first - and most extraordinary - work of science fiction published in 1638, Bishop Francis Godwin, lived in the village that EVERYBODY DANCE is based in and we’re planning to explore, develop and celebrate this with a host of ways for people to get involved and contribute, ranging from a book club to schools workshops, archive visits, storytelling and an aerial performance project. 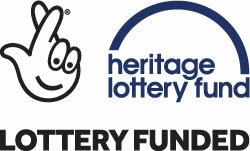 Supported by The Heritage Lottery Fund, The Elmley Foundation, Herefordshire Community Foundation, Whitbourne Village Shop Fund and Susan Bulmer. 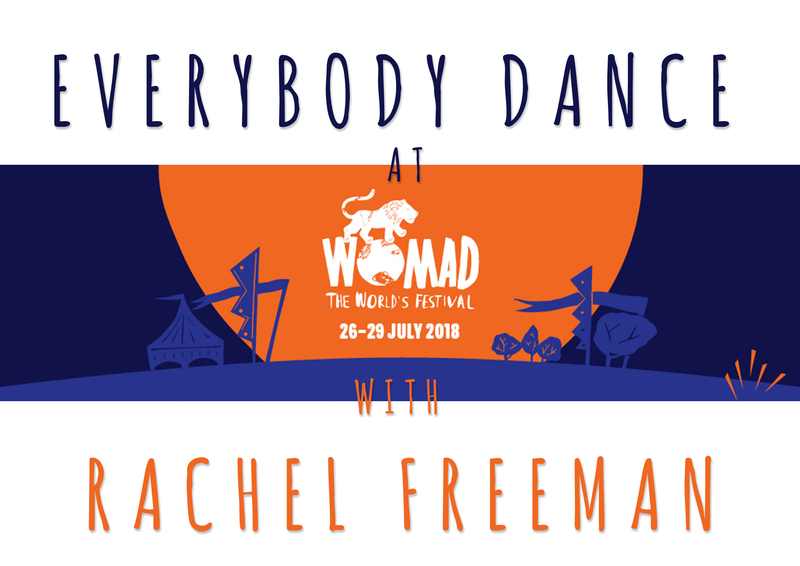 We were at Wonderful WOMAD in July with a programme for children based on this year's theme of INSECTS. There as a rain machine, giant web and lots of lovely bug things to do. 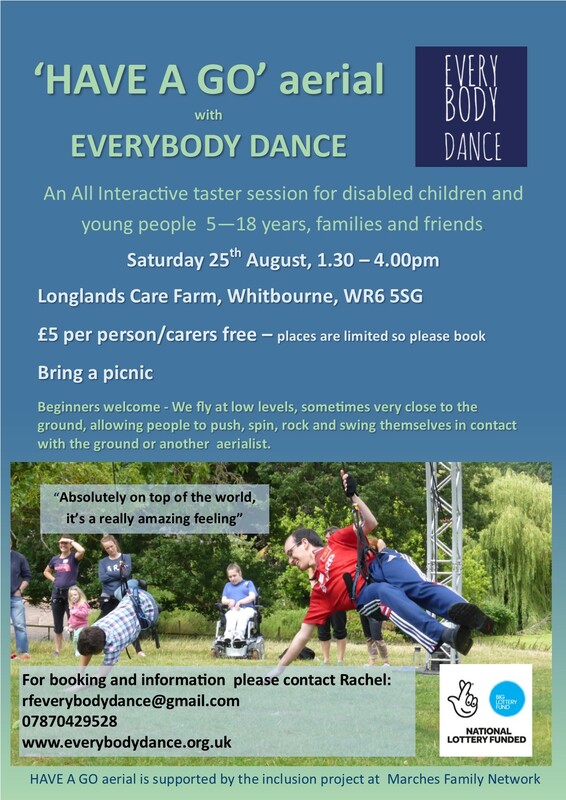 Open to 5 years+, all abilities were welcome, no previous experience needed. 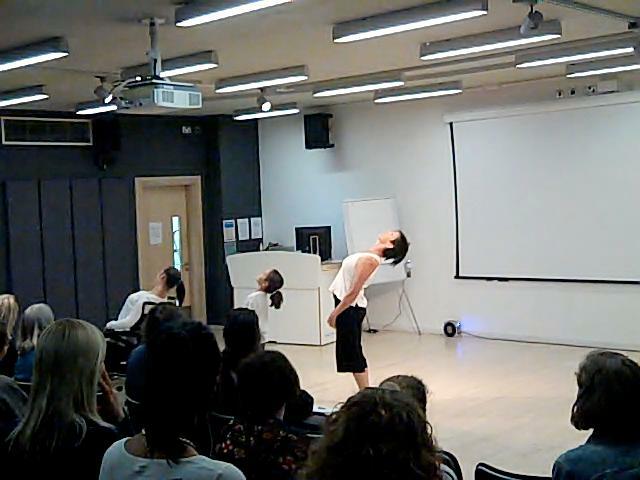 We presented a short performance piece at this year's event in Worcester. ‘Tayla Made’ is an inter-generational work with dancers spanning 50 years that explores Tayla's experience of skiing as a wheelchair user. We’ve been out and about these past few months leading dance sessions and working with the Alzheimer’s Society on Dementia Friends information sessions for local schools. 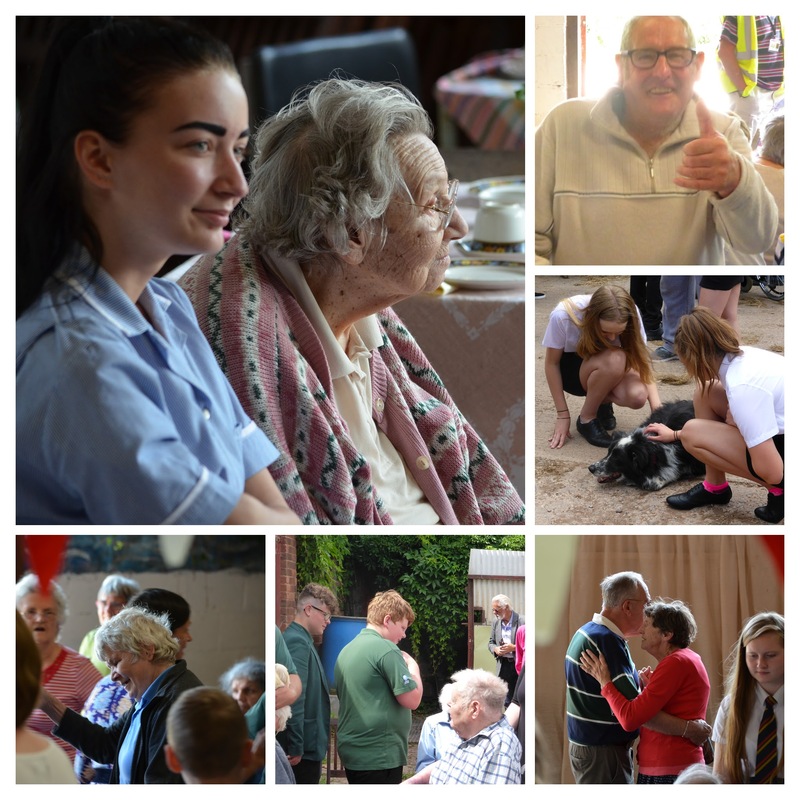 The project culminated with three open air Tea Dances - at Whitegates Care Home, The Grange and Longlands Care Farm. 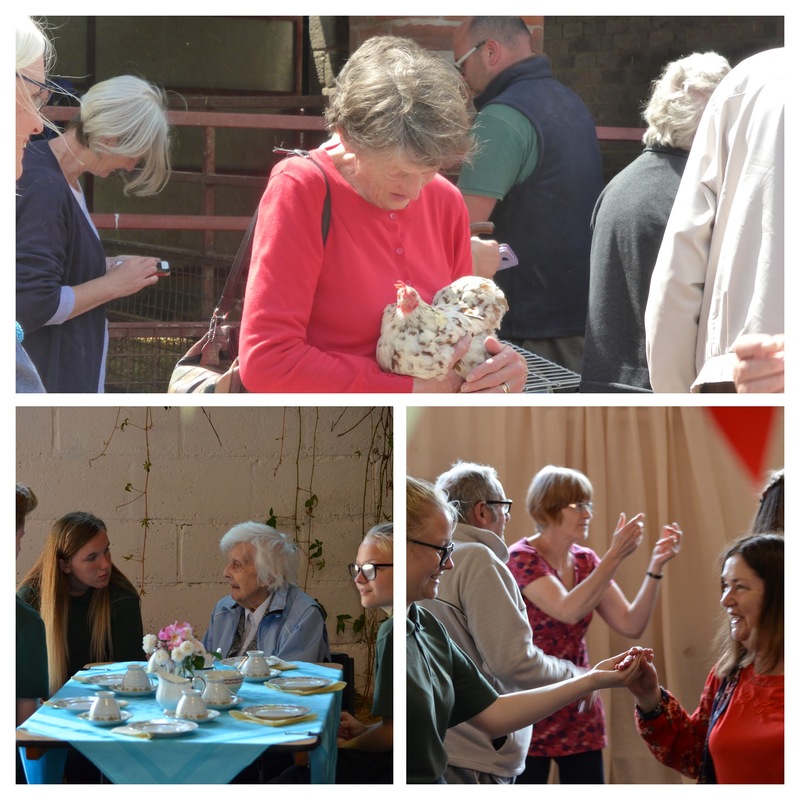 There was music, dancing, tea, scones and lots of laughter. 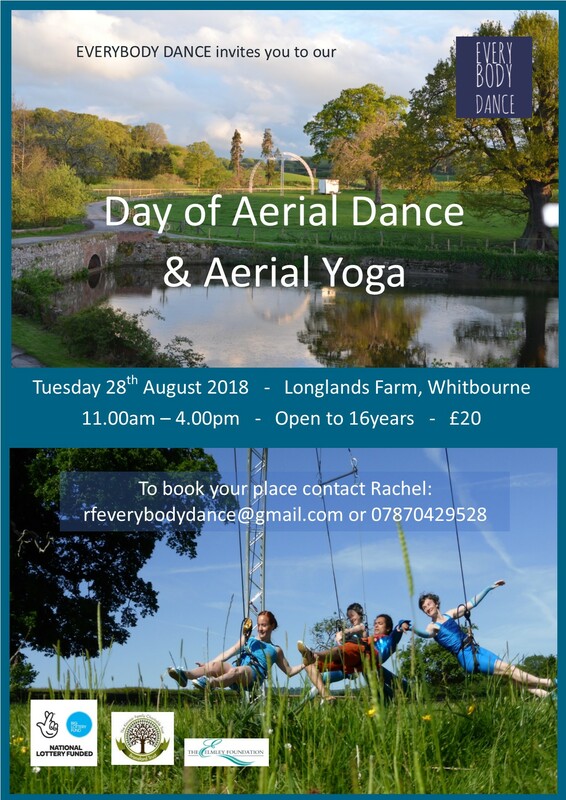 Rachel has practised yoga for over 35 years and has combined it with her experience and expertise in aerial dance to teach Vayu Aerial Yoga. 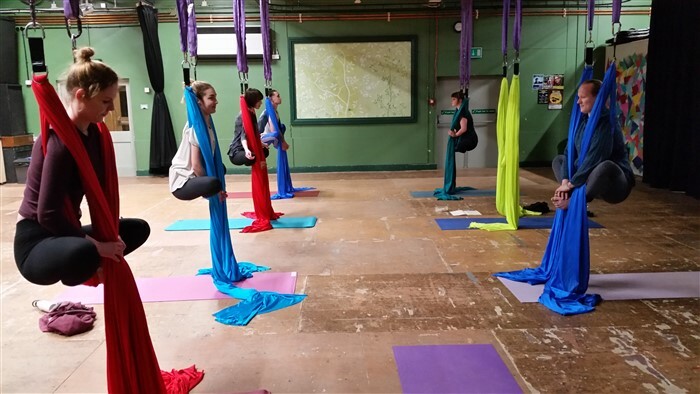 It is a practice that was developed to create space mentally and physically, by opening up the body through various postures, using a custom designed yoga hammock. 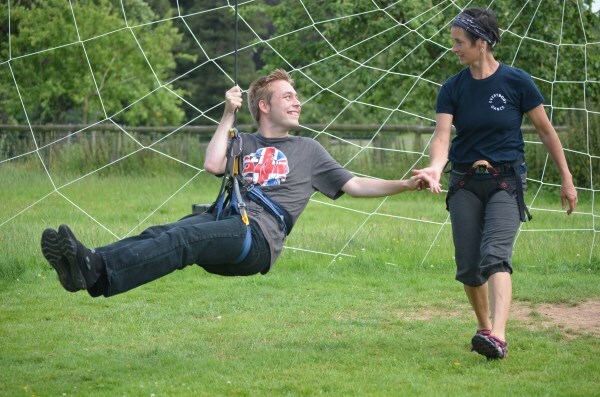 Rachel is keen to develop ways that Vayu can be made accessible ​for all abilities and ages. 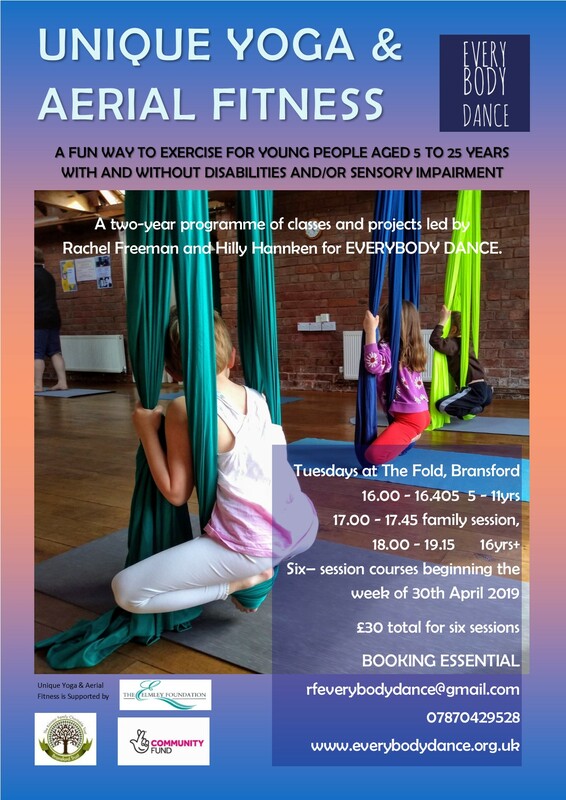 To​ help with this development of accessible classes, to join a class or find out more, please visit Rachel Freeman Vayu Aerial Yoga here and on Facebook. 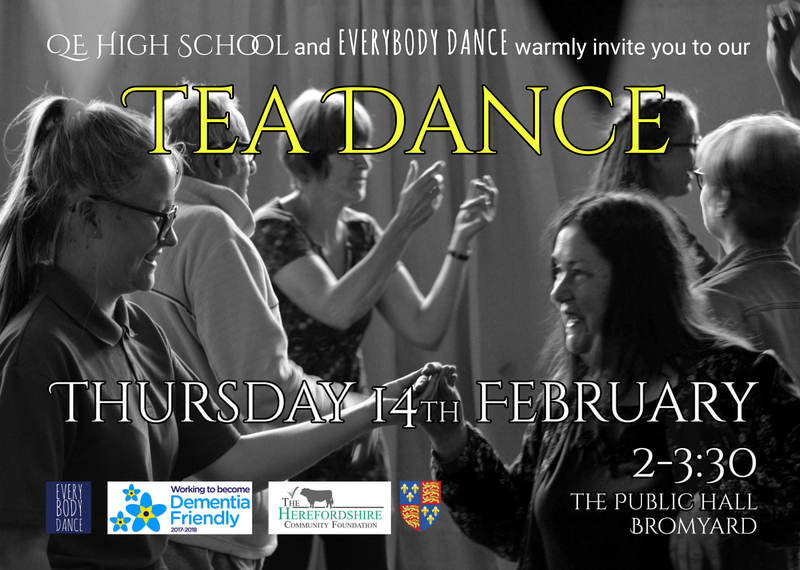 Rachel has been leading dance and movement sessions for people with dementia and this little video by Alice Pengelly shows some of the work done under the umbrella of the Courtyard in Hereford. Please see our dedicated page. Our new Tool Kit for evaluation is available for you to adapt and use for your own projects. 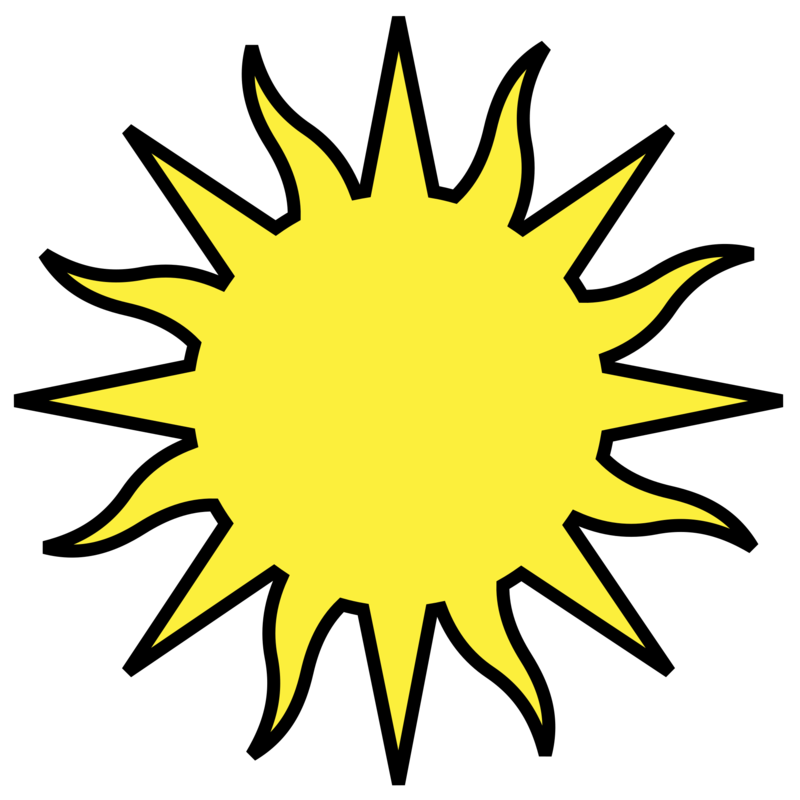 We would like to work with you on its development so please let us know how you get on so that we can develop it further.